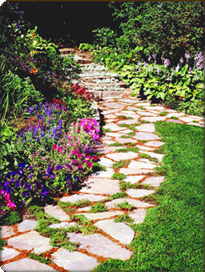 Smith's Landscape Maintenance Is a Ful Lawn Care Sevices and MORE! Smith's Landscape Maintenance is a licensed company. We offer a wide range of quality services for our customers. Below you will find tips and videos on ways to improve your lawn. At this time we are currently working a full capacity. We are only accepting extra work services. To check our status click here. The status page will be updated every 30 days. We apologize for your inconvenience.